Special counsel Bob Mueller’s team is preparing to end their investigation and are “tying up loose ends” before concluding the probe, Yahoo News reports. 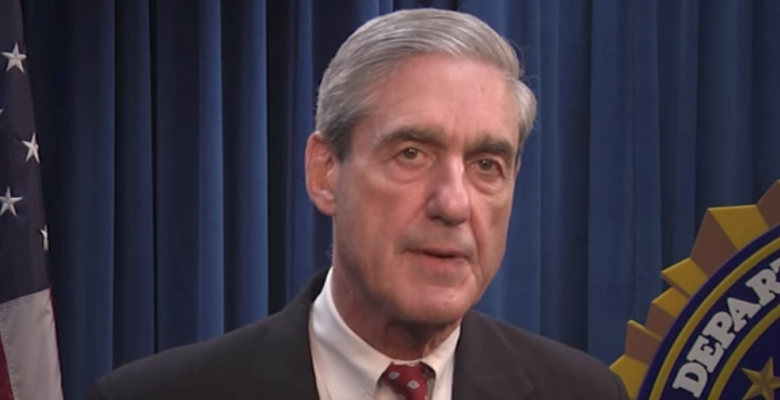 Mueller’s prosecutors have told defense lawyers in recent weeks that they may be preparing to conclude the probe. The news comes after ahead of the special counsel filing public memos about former Trump campaign chief Paul Manafort, former Trump national security adviser Michael Flynn, and former Trump attorney Michael Cohen this week. Flynn’s sentencing memo is due Tuesday while the Manafort and Cohen memos are expected on Friday. The memos are expected to include significant details about the probe and their cooperation before a judge determines what sentence is warranted. Mueller spokesman Peter Carr confirmed that Manafort’s memo “will be public” to Yahoo News’ Michael Isikoff, suggesting there may no longer be a reason to withhold certain details from the public. The news comes after Mueller’s team told Congressional committees that they can issue new subpoenas for investigation targets because they would no longer interfere with the probe. “What we were told is that the investigation has reached a mature enough stage that they’ve basically talked to everybody they want to talk to,” a source told Yahoo. Another source added that there are still certain witnesses that Mueller wants to talk to before Congress can. It’s unclear whether Mueller will press for a face-to-face interview with President Trump after his legal team submitted answers to Mueller’s questions in writing last month. President Trump demanded his former lawyer receive a harsh sentence while praising former adviser Roger Stone, who is accused of knowing about WikiLeaks' dump of stolen Democratic emails during the campaign ahead of time, which Stone denies. Legal experts accused Trump of witness tampering with his tweet praising Stone. George Conway, an attorney and husband of Trump aide Kellyanne Conway, responded to the tweet by citing the US Code regarding witness tampering and obstruction of justice. Other former federal prosecutors agreed.